Gaming and Alienware laptops and desktops only. Am I being blind or there are no new gaming laptops on there? Links to Dell Outlet are notoriously flaky on here. There are plenty of gaming laptops available. Rather than post another link, I suggest that use the link here and then click on Shop Now at the top of the page as that will definitely take you there. Being it's for the outlet most will be refurbished/scratch n dent. Sometimes see a few new ones. Being it's for the outlet most will be refurbished/scratch n dent. …Being it's for the outlet most will be refurbished/scratch n dent. Sometimes see a few new ones. Yes if you just go to the outlet and then wait for the 25% off at the top of the site to load, click through that and it takes you to the range avialable. You have a mix of scratch / dent etc. but plenty of basically new returns also. The one i quoted above was a non scratch and dent one, There was one the same spec for about £60 less i think with scratch and dent. There is a good mix but yeh there site is a bit naff imho. Got a scratch and dent Alienware 13 a few years ago on a similar deal. 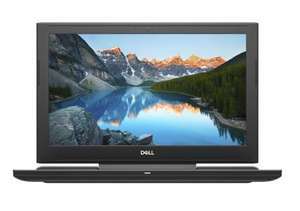 Great laptops with strong discounts and mine was like new, not a scratch on it! I think the stock is updated on weekdays around mid afternoon so there’s usually a fair bit going in each day. I got a scratched deal on the one in the OP a couple of months ago and have since upgraded it with a 512 samsung 970 m2 drive and 16gb of ram. It's a really nice laptop. Keyboard feels very nice. If I had to point to a corner cut it would be the screen, but it's still pretty good quality. Only caveat is the cable connecting the 1tb hard drive is atrociously fragile and the computer seems to not like crucial mx 2.5 drives - at least, ones from a couple of years back. This model has been as low as £700 before on the outlet with a different discount code. 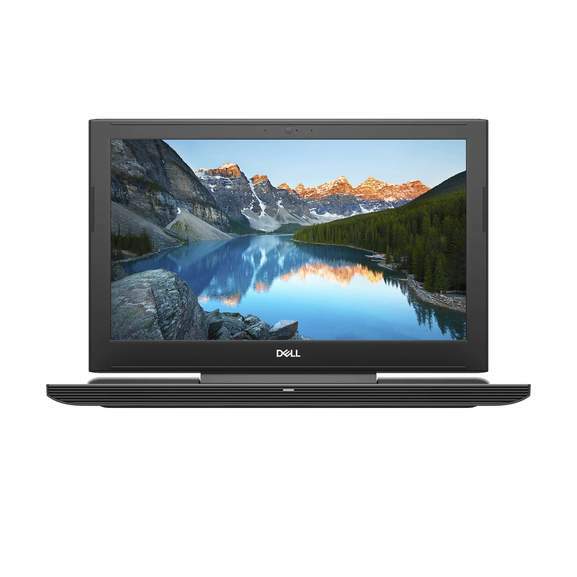 Not knocking this deal as it's still good, but if you don't need it in a hurry it might be worth waiting for a bigger discount, as Dell seems to run them now and then. Yeh the discounts seem to almost change every day i feels like. Yeah, it's worth checking every day if you're after a bargain. I have a Dell 7567 right now with a 1050. Tempted by this model but feel like it might be better to wait for their line to relaunch with the 1660 cards sometime later this year. I remember I had an old E-series Latitude at work years ago, hinge broke from a 2 inch drop. Looked like it was made of monkey metal. Yeah, it's worth checking every day if you're after a bargain. I have a …Yeah, it's worth checking every day if you're after a bargain. I have a Dell 7567 right now with a 1050. Tempted by this model but feel like it might be better to wait for their line to relaunch with the 1660 cards sometime later this year. I can wait, this isn't for my primary machine. It's just for gaming on the go. I remember I had an old E-series Latitude at work years ago, hinge broke …I remember I had an old E-series Latitude at work years ago, hinge broke from a 2 inch drop. Looked like it was made of monkey metal. Why have they all got such low Ghz? Not one hs 3ghz or higher? Most CPU's run at a lower clock for battery/heat etc. But have the ability to turbo up when needed.